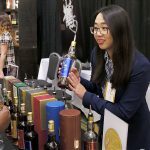 WhiskyFest San Francisco takes place on November 2, 2018, offering the chance to taste hundreds of whiskies from around the world. 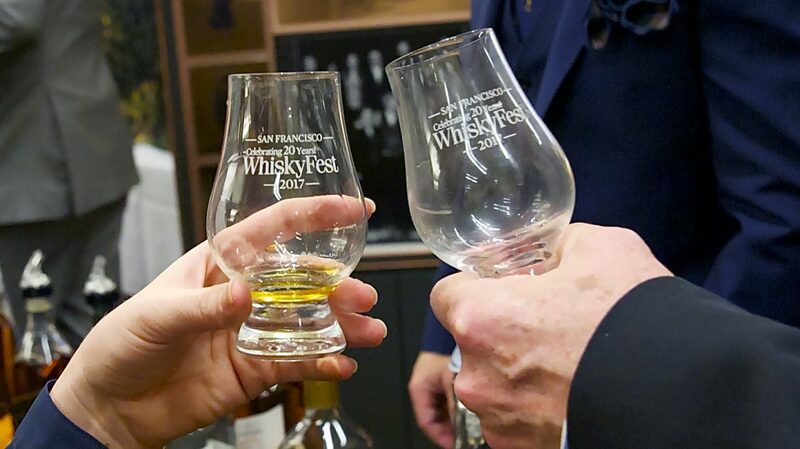 WhiskyFest San Francisco is coming up on Friday, November 2nd, and it’s the perfect way to kick off your weekend. Offering over 425 whiskies from all over the world, there will be something for even the most seasoned whisky drinkers—including exciting new releases, rarities like Pappy Van Winkle, and drams poured by the people who make them. Be sure to get your tickets before they sell out! 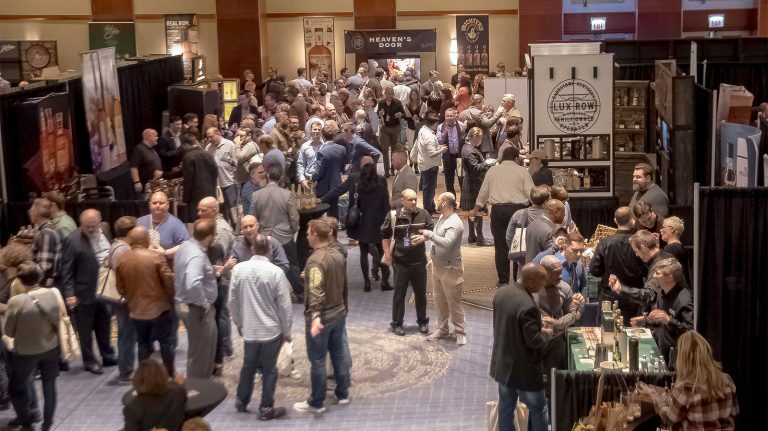 If it’s your first WhiskyFest—or even your fifth, or fifteenth—you might want to prepare for the night with a strategy for making the most of the exciting drams on offer. Plan to attend one of the evening’s seminars as well; they’re included in the cost of your ticket and may feature some of the most exciting whiskies of the night. 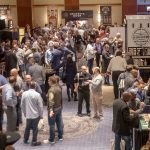 Although the editors of Whisky Advocate taste just about everything, even at WhiskyFest there are numerous drams we’re excited to try for the first time, or to enjoy again. Here are our recommendations. Rock out with this whiskey blended by Dave Pickerell (former Maker’s Mark master distiller and the man behind WhistlePig, Hillrock Estate, and other distilleries) and “sonically aged” to the sounds of Metallica, who are part owners of the brand. It might not be as exciting as a rock show, but it’ll be easier on your eardrums, and tastier in your mouth. Glenrothes is changing its entire lineup of single malts, moving from non-age statement and vintage expressions to a mostly-age statement range. This is a rare crossover moment where a couple of the old expressions—Vintage 2004 and Bourbon Cask Reserve—are still available. But you can also taste the new 12 year old and Whisky Maker’s Cut (as well as the 18 year old for VIPs). Take the chance to do a side-by-side comparison of old versus new! Buffalo Trace’s “Craft Your Perfect Bourbon” crowdsourced the parameters for this whiskey, which is made with a wheated mashbill, aged for 8 years, and bottled at 47.5% ABV. Do the masses know what’s best for a whiskey? Now’s your chance to find out. Bob Dylan is used to making music, but now he’s also making whiskey—sort of. He’s partnered up with spirits executive Marc Bushala on this new brand, which includes bourbon (89 points), rye, and “double barrel” whiskey (90 points). 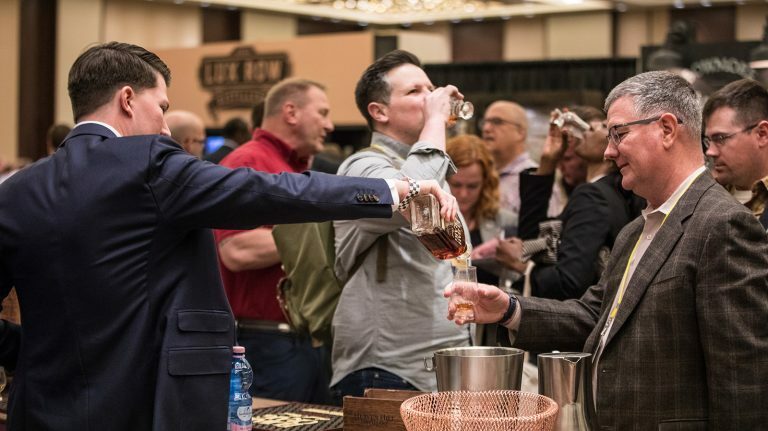 Taste all three whiskeys at WhiskyFest. This year, High West began including some of its own whiskey in the blend for Double Rye, followed by Yippee Ki-Yay, A Midwinter Night’s Dram, and Rendezvous Rye. Master distiller Brendan Coyle explained how he was able to maintain the same flavor despite the change, and when we tasted the old and new versions blind, we couldn’t spot a difference. 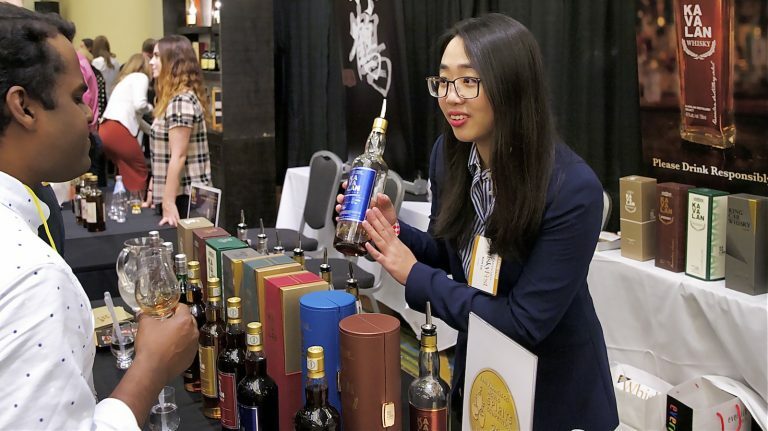 WhiskyFest is a great place to explore the wider world of whiskies—beyond the United States, Scotland, Ireland, and Canada. Australia has a budding whisky industry, and Starward is one of the few Australian brands currently available in the U.S. See for yourself how the land down under makes some of the tastiest single malt in the world. Known for its high-quality blended and blended malt scotches, Compass Box will be pouring its full range at WhiskyFest. Brand-new in the lineup is The Story of the Spaniard, a sherry-forward blended malt inspired by a bar in New York City. Check it out, along with Compass Box’s other blends. If you read the Spring 2018 issue of Whisky Advocate, you’ll remember the article about “alternatively aged” whiskies, made by producers who are subverting the traditional barrel maturation process. 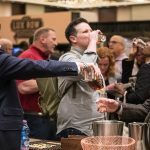 Making its debut at WhiskyFest San Francisco, Endless West is another of these companies, claiming to make whiskey in a lab that tastes like the real thing. Taste it for yourself—perhaps you’ll be surprised. Campbeltown single malts are the rarest of scotches; after all, there are only three working distilleries in the region, including Glen Scotia. This brand-new peated expression is sure to please smoke-loving fans of the distillery’s full-bodied character. Just an hour or so north of San Francisco is California wine country—which is also slowly becoming whiskey country. Graton Distillng Co. blends its own 2 year old rye with sourced ryes and bourbons, creating this tasty whiskey (87 points) that has notes of fruit, corn, chocolate, and peanuts. Just down the road from Graton, Sonoma County Distilling makes whiskeys using cherrywood-smoked barley, including both bourbon and rye. Taste them side-by-side with counterparts that didn’t use the smoked barley—quite the difference.